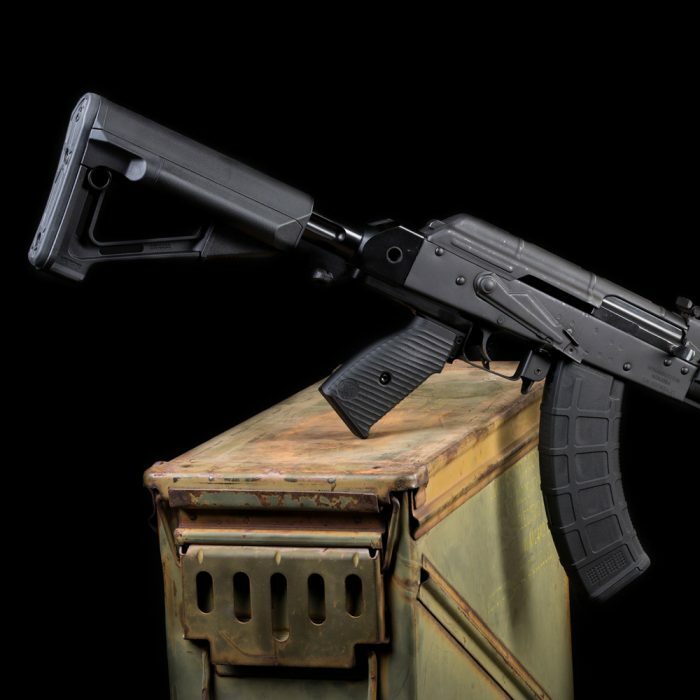 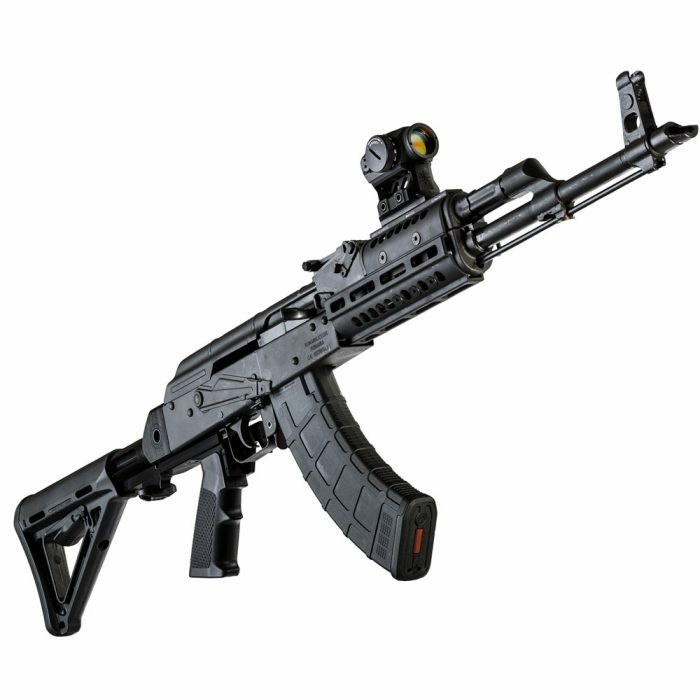 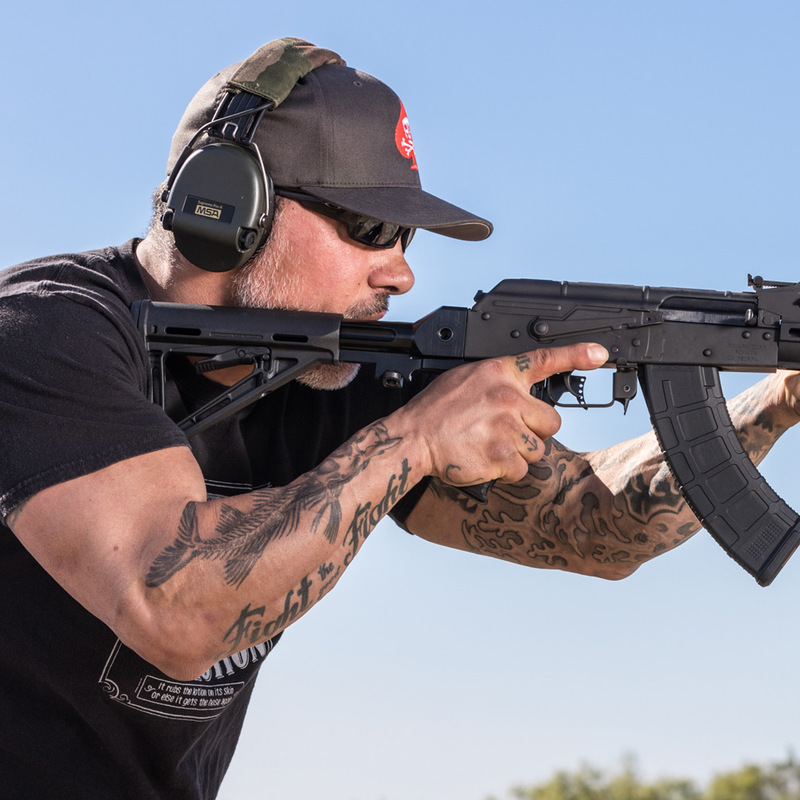 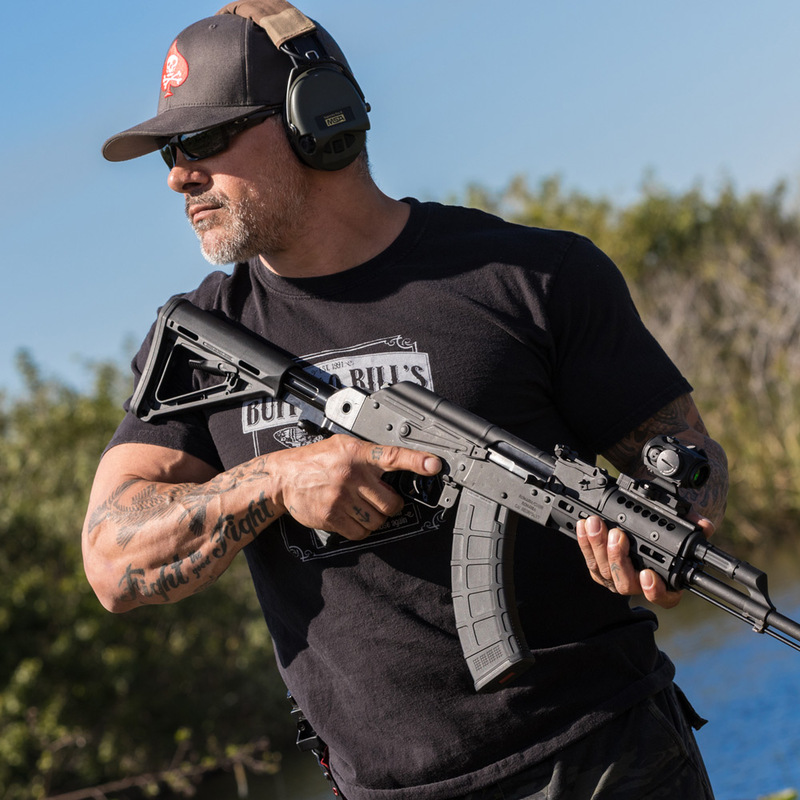 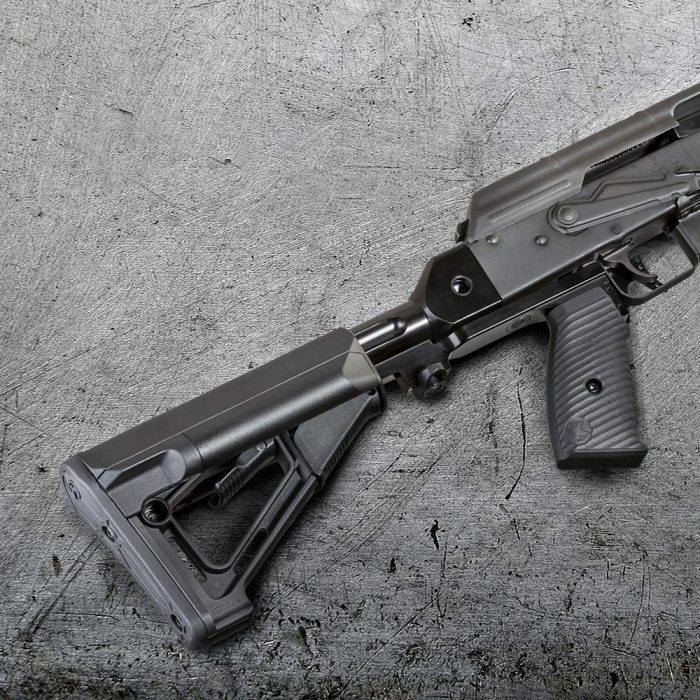 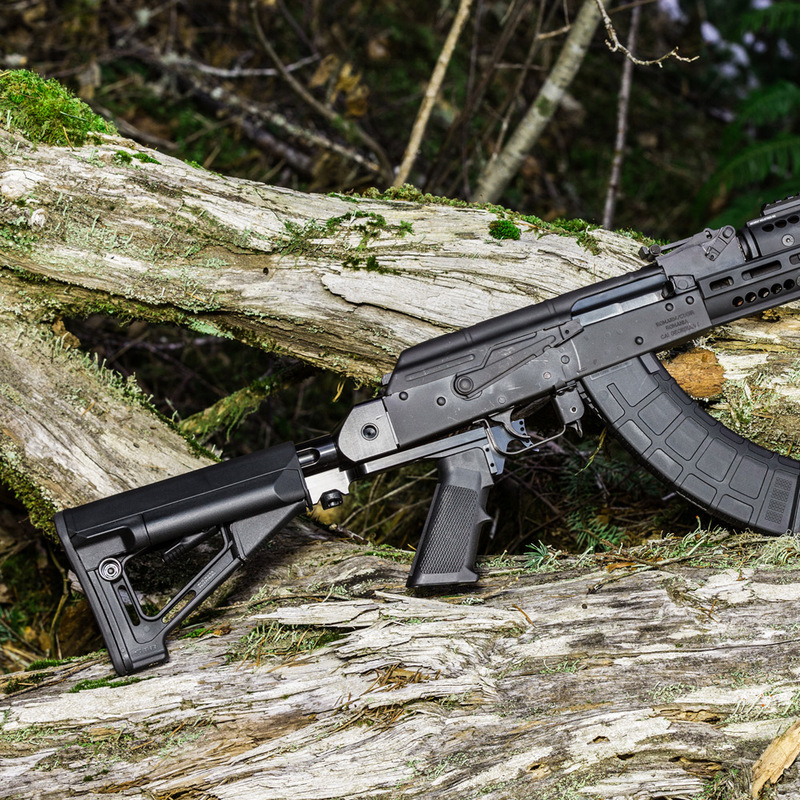 Personalize the look and fit of your AK by installing your favorite mil-spec AR-15 stock. 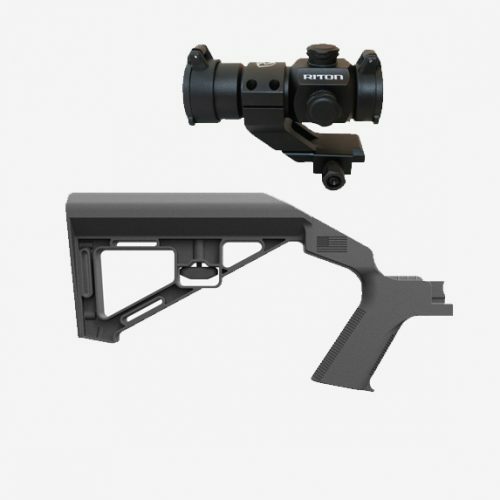 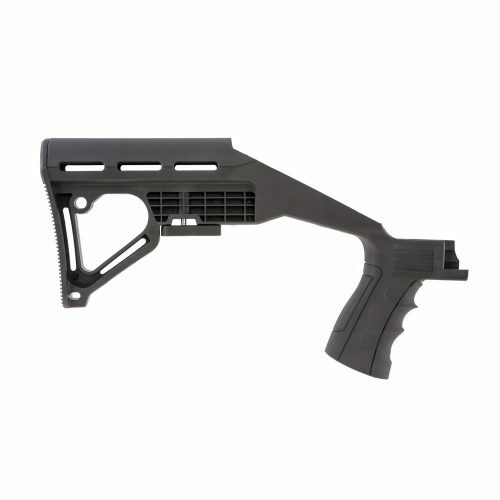 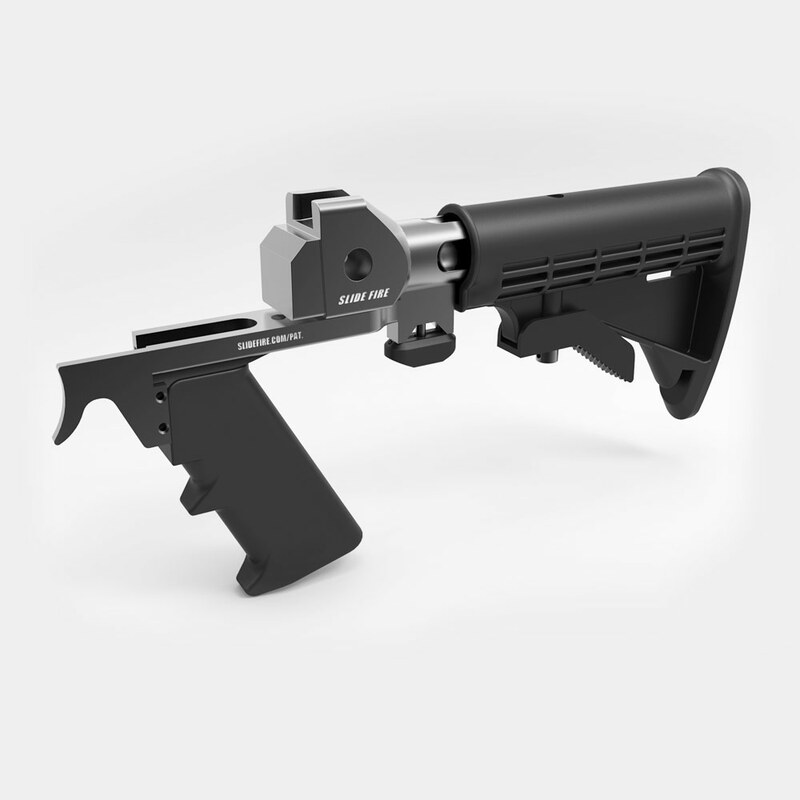 An interchangeable pistol grip mount allows for installation of either AK or AR pistol grips, while the reversible finger rest allows for use by both left and right-handed shooters. 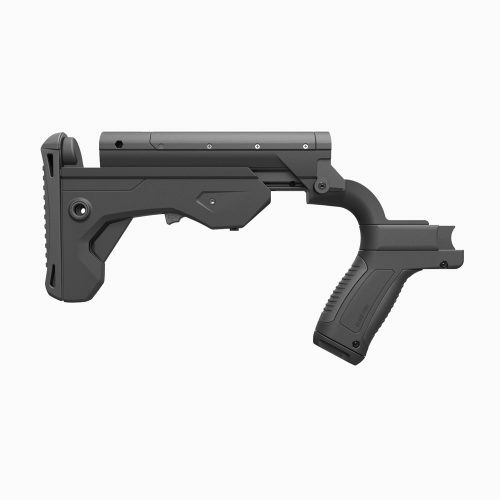 The new chassis system is aircraft grade aluminum, precision machined in order to maintain a smooth sliding action while minimizing excess play. 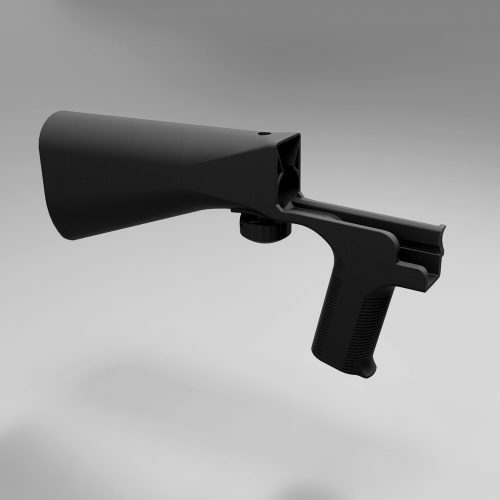 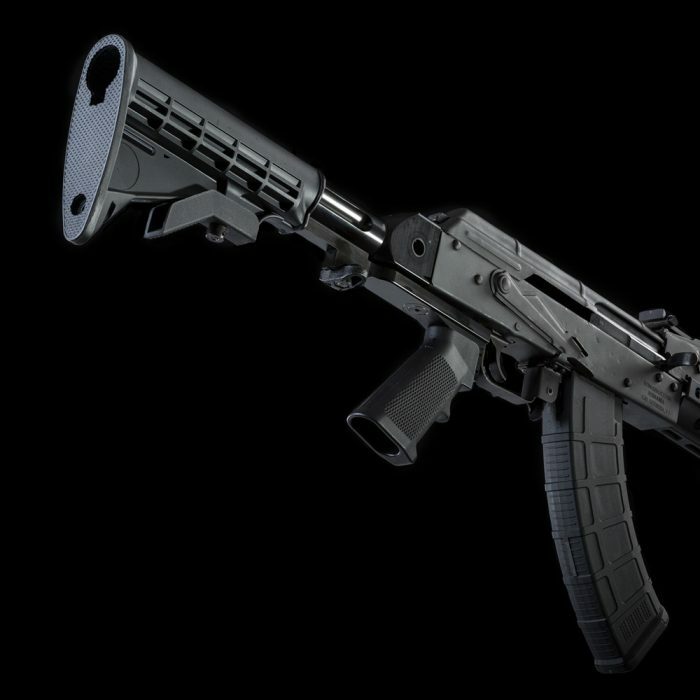 PAP Model compatible with Zastava N-PAP.